Topland continue to seek joint venture opportunities in new business areas. As one of the largest privately owned investment groups in the UK, we can offer business expertise and capital to fund new ventures. Topland is also well placed to undertake corporate acquisitions and is seeking further investment opportunities. Topland has acquired a number of operating businesses to date with close to 1,300 employees. Topland has previously invested in a joint venture start-up with ESCO NRG. The company was founded in 2010, when it was involved in the financing, installation and management of small to medium scale solar photovoltaic (Solar PV) arrays within the UK. Topland exited the JV with an IRR of 22%. 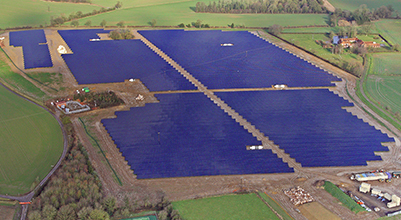 Topland have also invested in ESCO Developments, which has successfully delivered to market numerous utility scale solar farms, totalling 55MW of installed capacity. Topland exited the venture with an IRR of 60%. Topland has co-invested in fifteen GNRI portfolio companies. 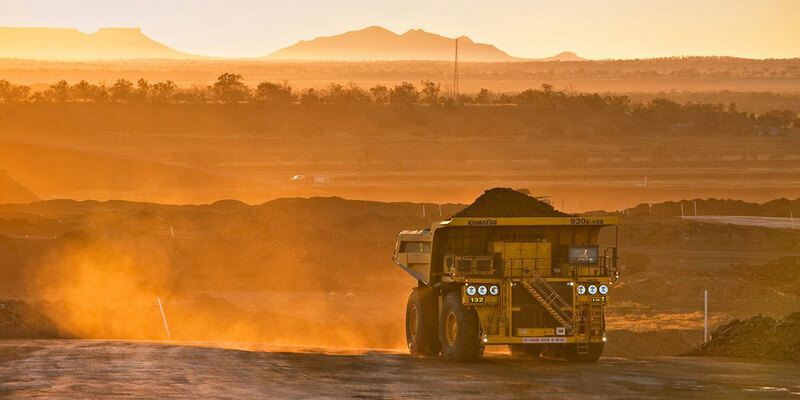 GNRI is focussed on the global natural resources sector, specifically on upstream oil and gas (excluding the US), mining, associated services and power. The co-investment takes the form of an equity funding commitment to support pre-agreed business plans alongside GNRI and the management teams of the portfolio companies.